I had such a great time with Iris and her family during our session, it was a pleasure to work with them. Iris is such an adorable and content baby, she just slept the whole time. 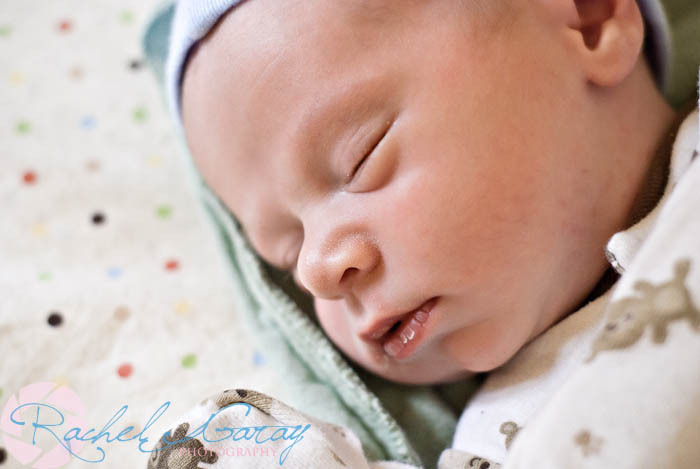 This little guy was so fun, he really REALLY didn’t want to go to sleep for our session. Sleepy or not, he is adorable!